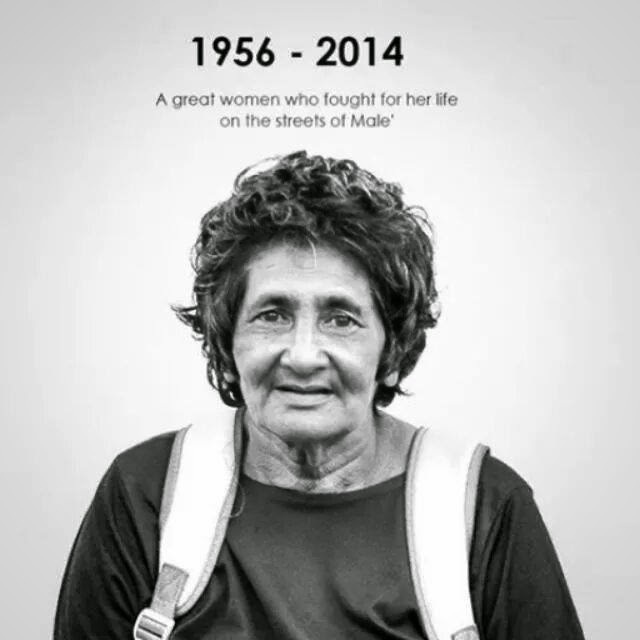 Nasira Abdulla or known as “Moya Narsia”, is the most iconic female street walker in the capital of Male’. It was surprised to know that she passed away this morning – May Allah grant her eternal paradise bless her soul. The news of her death was the almost viral new in social media today. 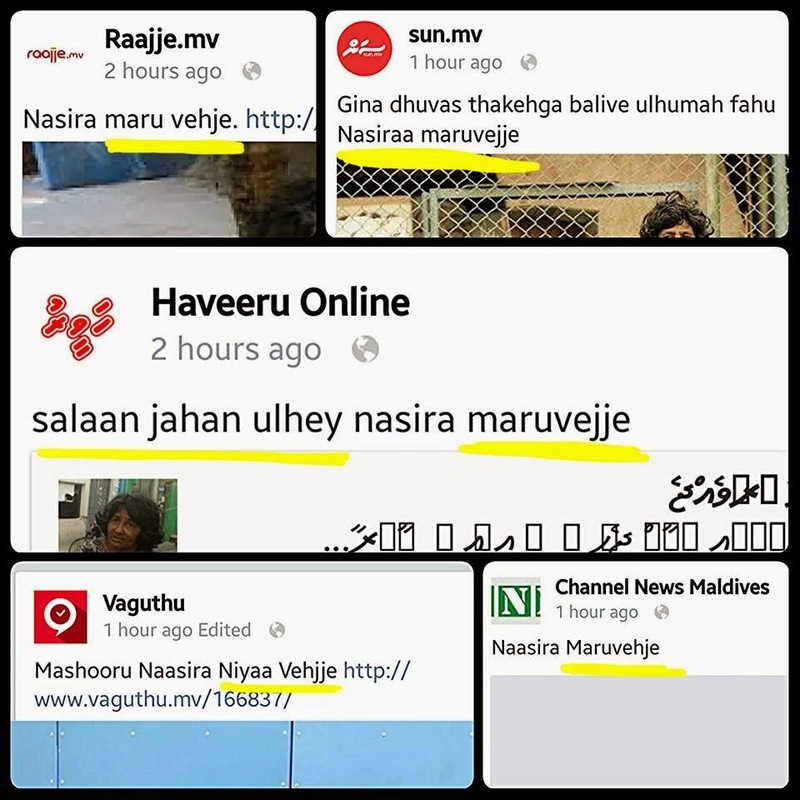 The news was originally covered on Haveeru Online. The way it was covered was critizsed by many netzien “The begger, Nasira Passed away”, however, later the contents were edited. I found many sympathy messages, and status updates. It shows the connection, love and respect she has gained in our society. Once she appeared in Asters Advertisement with great "Foyy vikkaa meehaa" - Another great hero. Many people remember her as a funny, scary, random and obviously hardworking, and someone make living on her own. Sometimes back a Hulhevi Media capture her story in their documentary. In it she mentioned that she was abused, molest, and sexually harassed several times. She loves to be loved, and get people’s attention. What is Special Economic Zone?